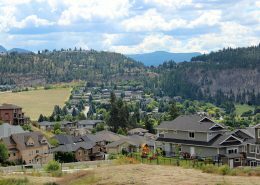 Kelowna & Area real estate mix. 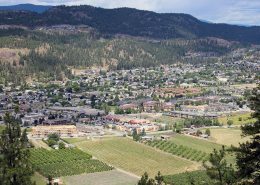 Kelowna is home to over 150,000 people when you include the surrounding areas. 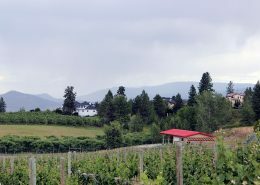 It is the main commercial hub for the Okanagan Valley and South Central Interior of BC. 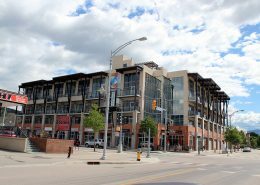 The city is growing and features a vibrant business and cultural scene. 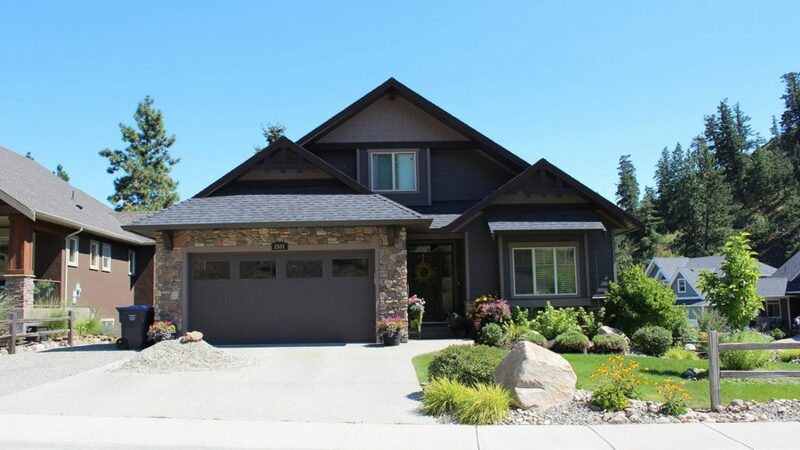 Kelowna Real Estate is currently in a sellers market with high demand for single family homes. 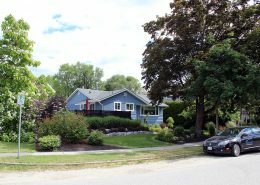 Low vacancy rates for rental housing and a lower inventory of homes is putting pressure on real estate pricing. Luxury Real Estate over $1 million. 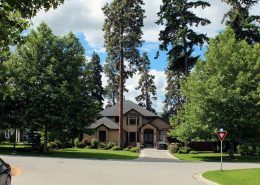 These homes are often in exclusive neighbourhoods, lakefront homes or on acreages and estates. 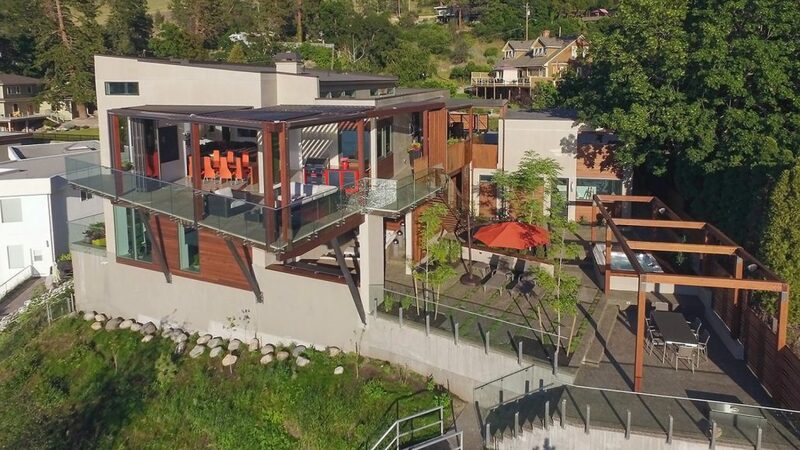 Features include 3 car garage, boat and RV parking, Pools and Wine cellars. 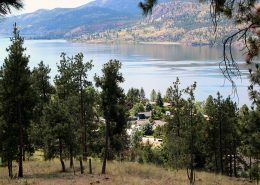 Incredible lake views and mountain views are also standard features for many of these luxury properties in Kelowna. 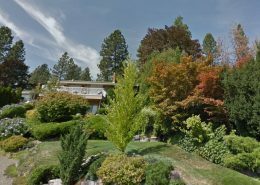 There is a wide range of 2 & 3 bedroom townhomes and condominiums on the market at various price points. Depending on location and amenities these can go as high as $1 Million. 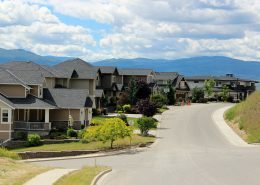 Key development neighbourhoods in Kelowna include South Kelowna, Lower Mission and Kelowna downtown. 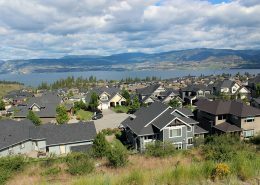 Single Family Homes are in huge demand in and around Kelowna. 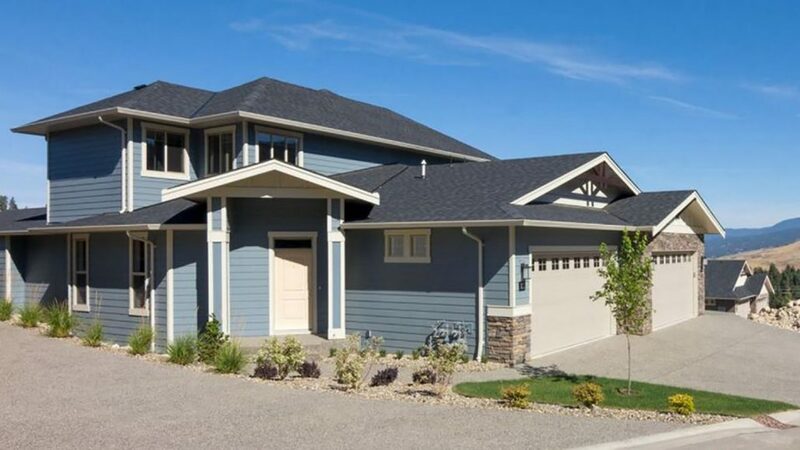 Real Estate for 3 + bedroom homes is the fastest growing sector of the market. 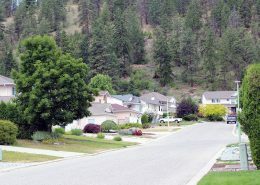 As a result a building boom is underway and many new subdivisions are being built. 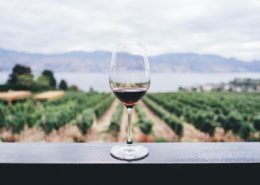 The demand is creating a short listing cycle of around 35 days.